Would it be possible to copy Paint .NET’s shape tool? It allows you to adjust the size and position after you have put down a shape, making it much easier to precisely draw rectangles and other shapes, especially large ones. Also since I saw some people click the link, the link to Paint .NET is actually getpaint.net, .NET refers to the framework it uses.I really hope Aseprite gets this feature, it makes it much easier to draw big pictures. 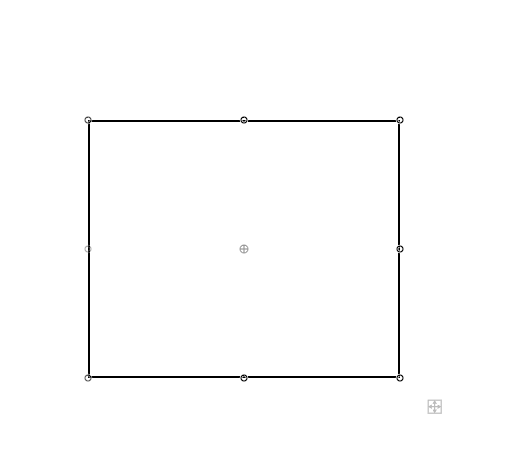 This makes actually drawing shapes slower in most cases, so I’d prefer not to see this as the default shape tool. I don’t care if it’s something you have to enable in the preferences, it would be extremely useful for my workflow. When I draw windows and other parts of buildings for my game I want it to be perfectly placed and it’s really tedious with the current shape tool to get it pixel perfect. In the issue #1387 there is a task related to this item.